Whether you plan to take an afternoon trek down to Fort Williams, Cape Elizabeth ME or a two-week excursion down the Appalachian Trail, there is a hiking boot for you. You need to determine the type of hiking boot and features you need for your hiking activity. I prefer the lightweight tactical boots and the Desert Storm hiking boots offered by Ridge Outdoors Footwear. Ridge Footwear s dependable, durable, versatile and comfortable. When it comes to dependable hiking boots, reliable climbing gear and rugged outdoor clothing and footwear it’s tough to outdo Ridge Outdoors. Glad to see these boots back in stock. 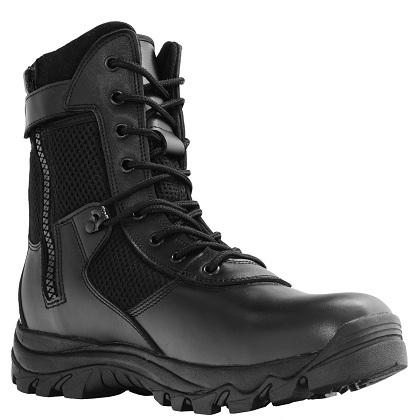 The Maelstrom™ LANDSHIP 8” Black Tactical/Police/Security Zipper Boot, T1180BZ, is the ultimate choice for law enforcement professionals. The LANDSHIP boot has an upper combination of full grain leather, breathable air mesh and suede. Behind the scenes the boot enhances the breathability with the use of perforated foam padding. To further enhance the moisture management system, antibacterial and moisture-wicking linings are applied. This combination of materials will keep your feet comfortable and dry throughout your long shift. The lightweight shock-absorbing midsole system provides the ultimate in support for high impact activity with superior compression and rebound resulting in comfort, stability and speed. This cushioning system sits on top of our specifically developed outsole, which has deep threads for great traction in all terrains. Additionally, the side zipper enables quick on/off. Designed to be lightweight, comfortable and fast, the LANDSHIP boot incorporates cutting-edge athletic design features, traditional construction processes for proven durability and a great value. They are ready to wear right out of the box with no break in time needed. It’s that time of year. Temperatures are dropping everywhere. Snugpak offers a low weight, low bulk, easy to care for jacket that will keep you warm in temeratures as low as 14 degrees F. Introducing the Snugpak Sleeka Original, available in black, tan, olive green and multi-cam. 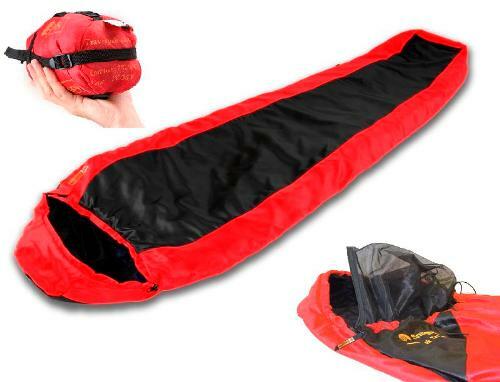 Snugpak is one of the last remaining sleeping bag and clothing manufacturers in Europe. Join the many customers who have found out what Snugpak warmth and quality is all about. Introducing the Maxpedition Tactical Attache case. This is a great tactical briefcase, computer bag or whatever you need for a bag to be. The hook and loop velcro is very strong and keeps all of the pockets sealed up tight. The shoulder strap is great for same side shoulder carry and there is plenty of room to store it inside the bag if you prefer. At Lorsey.com we carry a variety of survival gear and tactical bags from Condor Outdoor and Maxpedition. 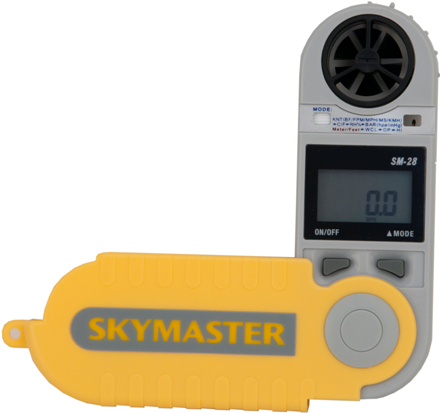 Email us at sales@lorsey.com to check availability and pricing. Without a doubt Viridian Green Laser has the edge over the common red laser sights. Only Viridian gives you reliable daytime visibility of your aiming points. Aim at your target quickly and accurately. Help prevent the need for lethal force. Use Viridian Green Lasers on your favorite weapons. The Condor Outdoors 3 day Assault Pack is molle compatible. It has options to attach other pouches and other gear and knives making this pack very versatile. The pack comes with extra exterior pouches for carrying a canteen or shoes and has three additional carrying handles. Having all of the additional pockets and pouch for a hydration bladder is a huge plus. You can’t beat these backpacks for the money. Condor Outdoors makes some of the best survival gear on the market today.